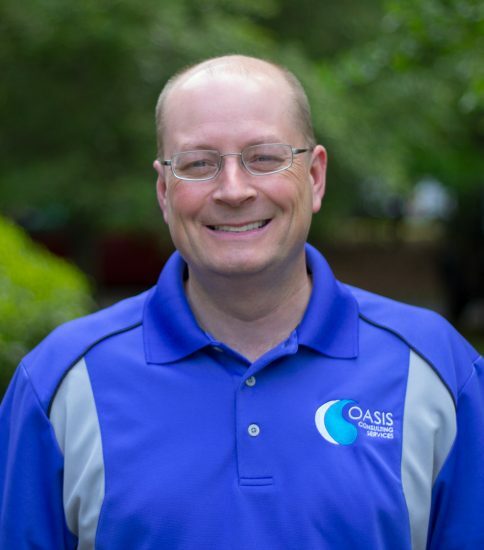 Roswell, Georgia — Oasis Consulting Services, a woman-owned environmental and geotechnical engineering firm based in Metro Atlanta, has promoted J. Robin “Robbie” Blanton, P.E. to Senior Vice President, Environmental Solutions. Mr. Blanton has been with the firm since 2006, where he has been instrumental in the development of the firm’s Environmental Solutions division. An award-winning engineer, he is a recognized professional engineer best known for designing innovative solid waste solutions — including turn-key projects that minimize resources and increase compliance. Mr. Blanton has served as Engineer-of-Record for notable Oasis clients such as DeKalb County, Baldwin County, and the City of LaGrange. Oasis Consulting Services was founded in 1996 and has since grown to more than 50 employees across three locations in Georgia — Roswell, Canton, and Macon. In addition to Mr. Blanton, Oasis is home to many respected professionals in the environmental, solid waste, and geotechnical engineering industries.